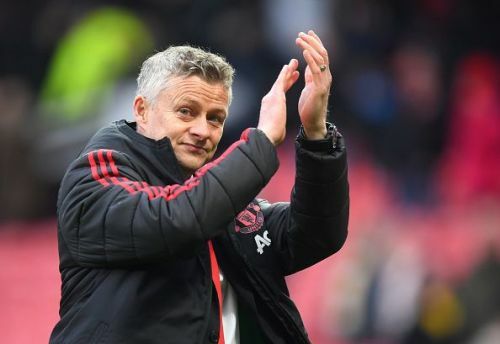 Ole Gunnar Solskjaer’s army will have another mountain to climb when they face Barcelona at the Camp Nou in the second leg of the UEFA Champions League quarter-final on Tuesday. The Red Devils lost the home leg 0-1 courtesy of an own goal by Luke Shaw. But there is still plenty to play for in the second leg as the Barca’s lead is not very significant. The odds are stacked against Manchester United. If they want to progress in the Champions League semi-final, they will have to rewrite the Champions League history. Manchester United have never beaten Barcelona in their own backyard in a European competition. The last time these two sides faced each other at the Camp Nou, it ended in a goal-less draw. The Blaugrana also holds the record for the longest unbeaten home run in the Champions League. The Red Devils have the history of producing the unthinkable but will have to perform a huge task of beating Barcelona on their own turf. We pick 3 reasons why Manchester United can still progress to the next round of the Champions League. It has been 4 years since Barcelona has progressed into the semi-finals of the UEFA Champions League. They have gone out thanks to Atletico Madrid, Juventus and AS Roma in the past 3 seasons. Last season’s quarter-final against Roma would have hurt the Blaugrana the most. They won their home game 4-1 and the away leg seemed like a formality. But they managed to let their 3 goal cushion slip in the second leg and were dumped out of the competition on away goals. 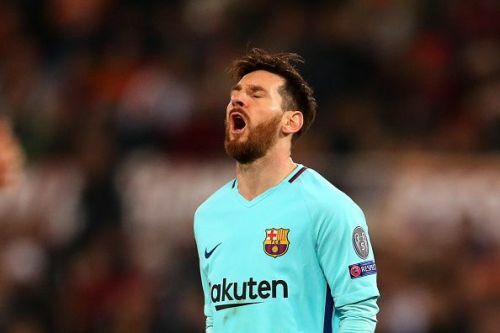 Barcelona’s quarter-final curse in the Champions League will give Manchester United players some hope of turning the tie around. Champions League: What's next for Manchester United?